I have to confess up front that I’m a fan of Jasper Fforde, Tom Holt, Douglas Adams, Yes Prime Minister and Blackadder. There is something about the distinctly English sense of humour in these works that appeals to me: yes, there is silliness, but there is also wit, sophistication and mischievousness. 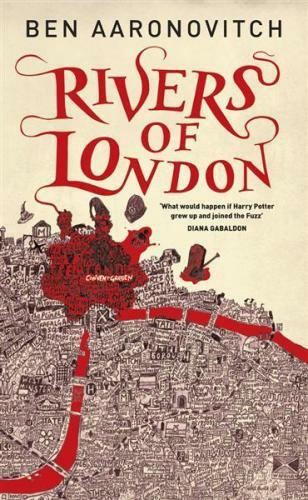 Rivers of London by Ben Aaronovitch (sold in the US as Midnight Riot) is certainly not a comedy, but it has a wry, darkly amused tone that captivated me immediately. And unlike other books featuring wizards, this is not young adult fiction. 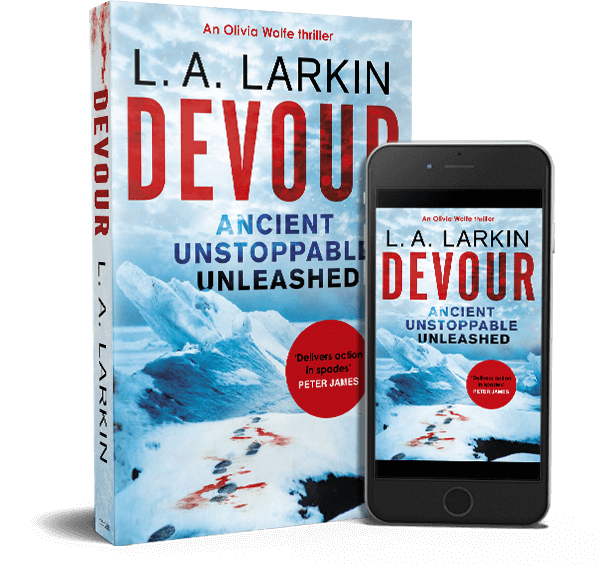 I enjoyed the tone and language of the story enormously, its inventiveness, the juxtaposition of gritty police procedure and wizardry, and the cavalcade of characters, both mortal and supernatural, that Aaronovitch assembles. London comes to life in the pages, in more ways than one, and for someone who has visited London several times and lived there for a while, the city’s starring role was a real plus. The depth of detail weaved unobtrusively throughout the book on the Metropolitan police organisation, procedure, culture, jargon and slang brings the story to life and provides the credibility that only good research can deliver. The story’s trio of key characters – Grant, Nightingale and PC Lesley May – are believable and engaging and the relationships between each of them are complex and interesting. The plot moves along at a good, but not helter skelter, pace and there are several twists to keep the reader guessing. I thoroughly enjoyed Rivers of London, and as soon as I finished it, I went out and bought the follow on book, Moon Over Soho.